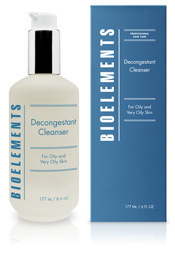 Gentle, yet very effective, this formula thoroughly foams away makeup, excess oil, and pore clogging impurities. It's oil-free, pH balanced and fortified with antiseptic plant extracts. So your skin is healthy, strong and completely invigorated.